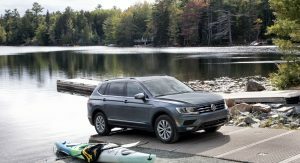 VW Slashes Tiguan Prices By Up To $2,180 In The U.S. 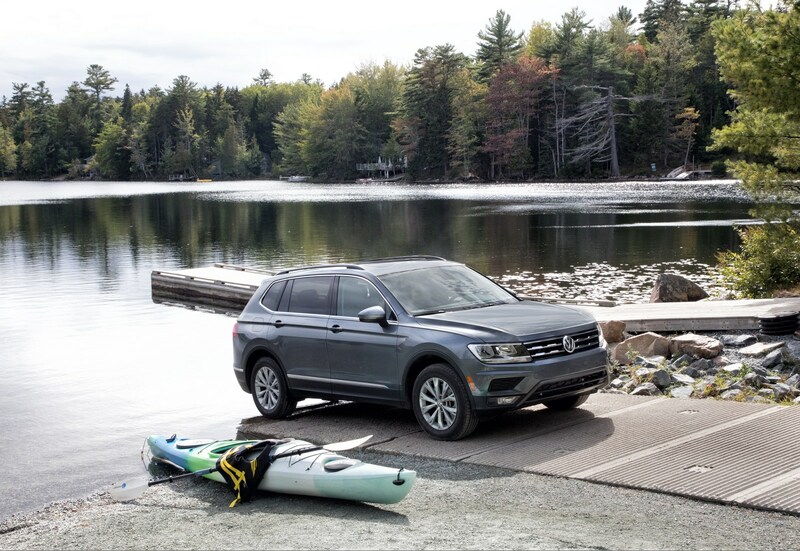 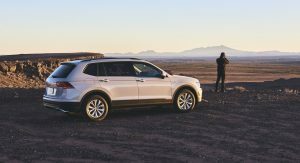 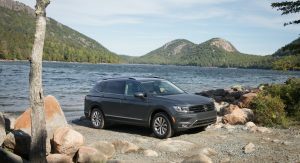 The redesigned Volkswagen Tiguan has only been on sale in the United States for a few months but that hasn’t stopped the company slashing prices in order to better compete with the competition. 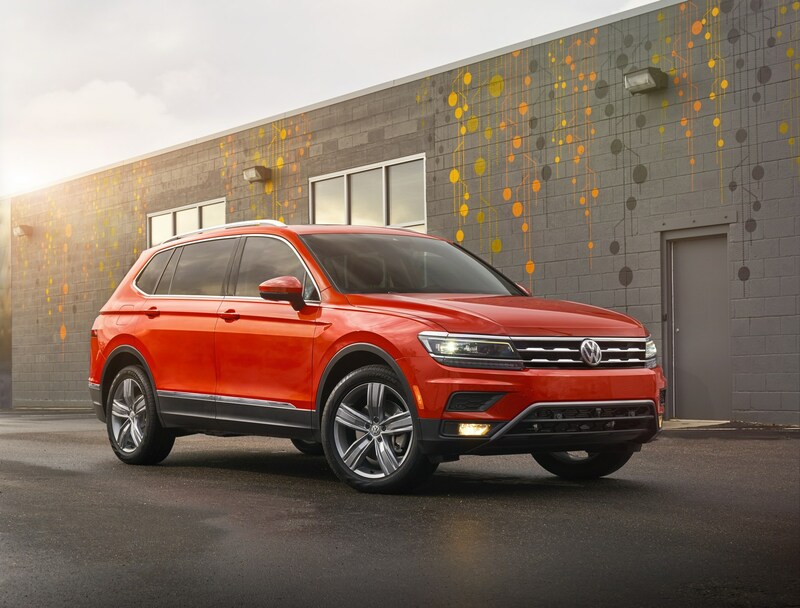 Automotive News reports Volkswagen has informed dealers the price of the entry-level Tiguan S will be reduced by $600 which means it now starts at $25,495. 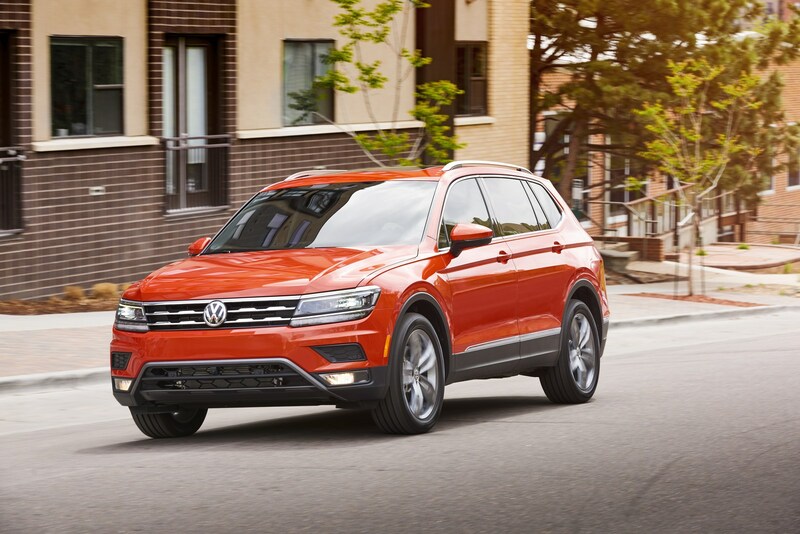 The Tiguan SE sees a more substantial cut of $2,180 as the model now costs $27,650. 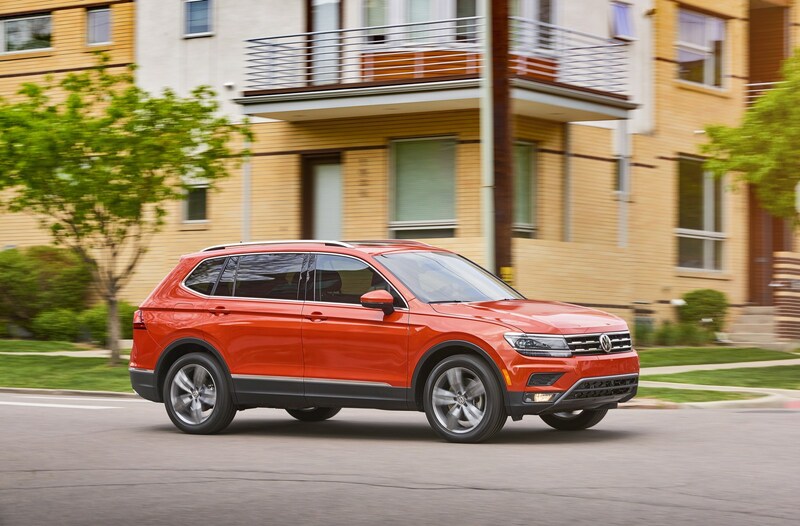 Likewise, the luxury-oriented Tiguan SEL starts at $31,990 which is a decrease of $1,460. 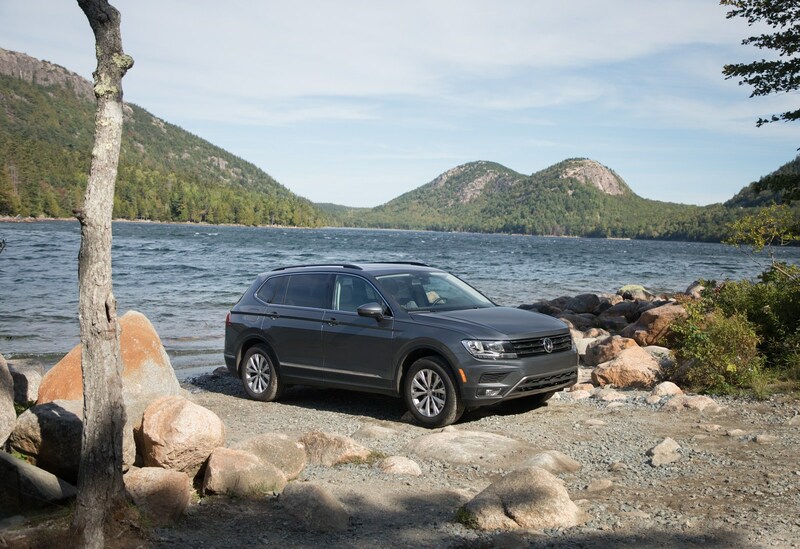 The range-topping Tiguan SEL Premium is unchanged and costs $37,150. 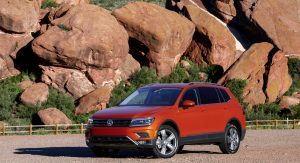 The publication reports the price change is retroactive and Volkswagen is sending out new Monroney stickers to existing models in dealer inventory. 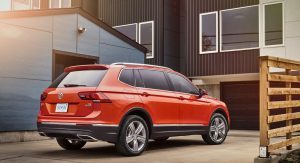 This means customers who are shopping for a Tiguan should hold off for a bit as their patience will be rewarded with significant savings. 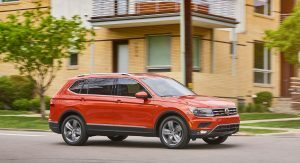 There doesn’t appear to be any other changes besides the price reductions but Volkswagen’s media site suggests models with the updated pricing will be called the 2018.5 Tiguan. 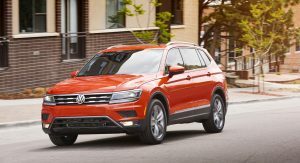 Regardless, the crossover features a turbocharged 2.0-liter four-cylinder engine which produces 184 hp (137 kW) and 221 lb-ft (299 Nm) of torque. 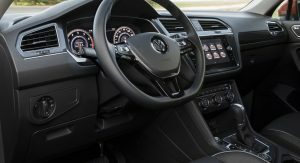 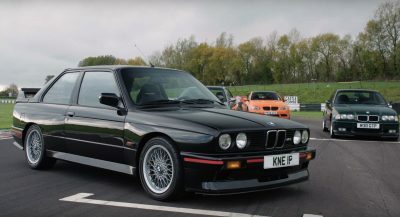 It is connected to an eight-speed automatic transmission which can be paired to an optional all-wheel drive system for an additional $1,300. 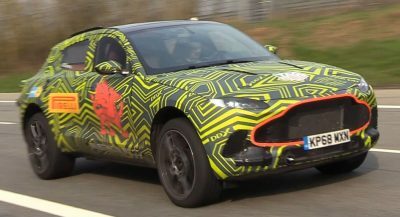 Just add more standard features. 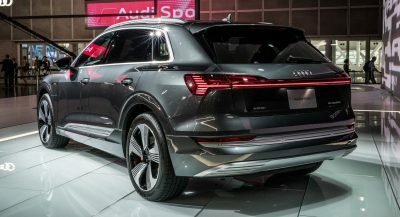 Why do you need to spend $36,0000 just to have full LED’s? 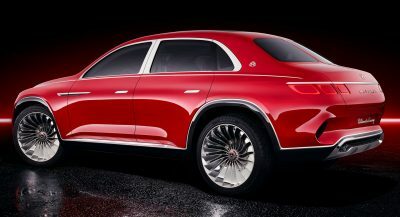 Also, too many wortless trims that dont make sense. 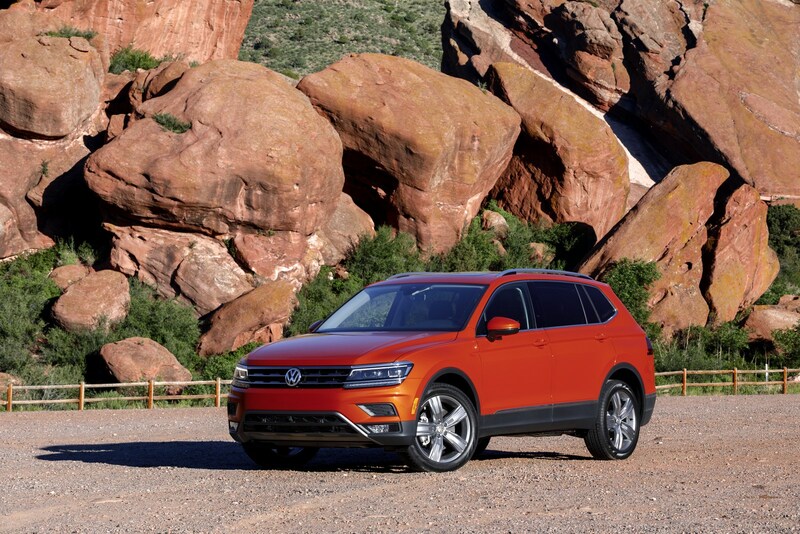 VW still thinks LED is some hotcake/trim gateway…. 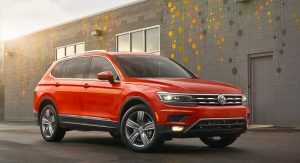 that’s why they wouldn’t give it to Passat. 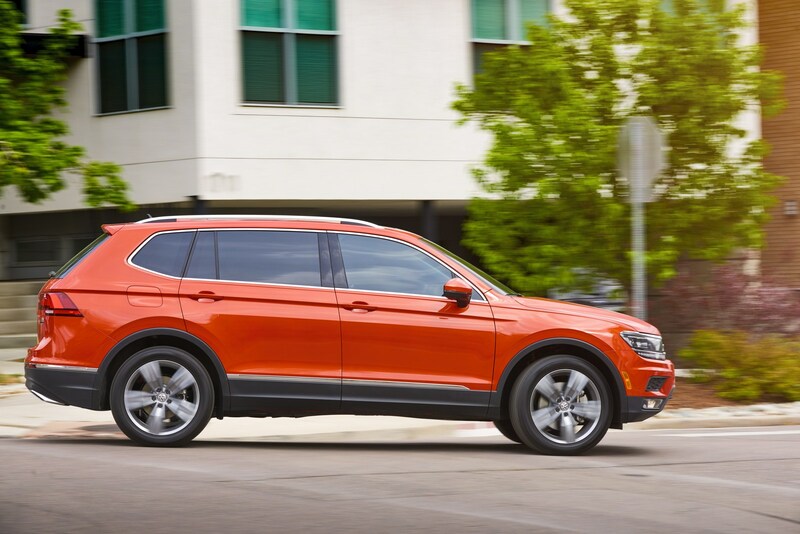 You have to buy CC for it… or get it on any other model like Golf. 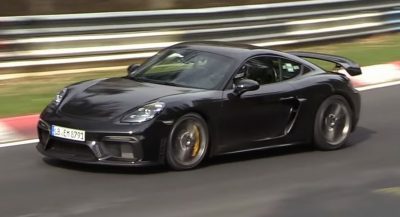 $37,000 plus for 184 HP, no thanks. 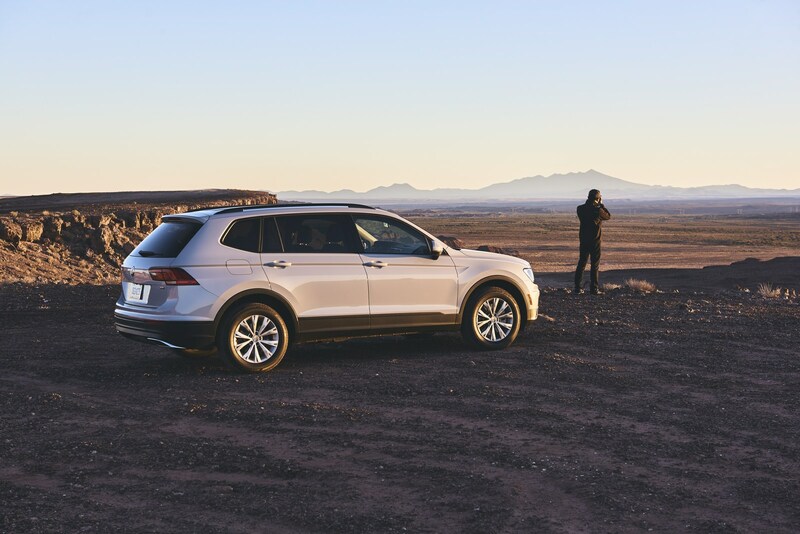 The Tiguan is a Great little suv. 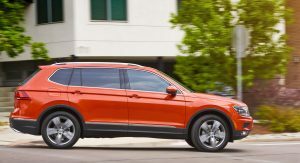 Would take it any day over the AARP sponsored CR-V. 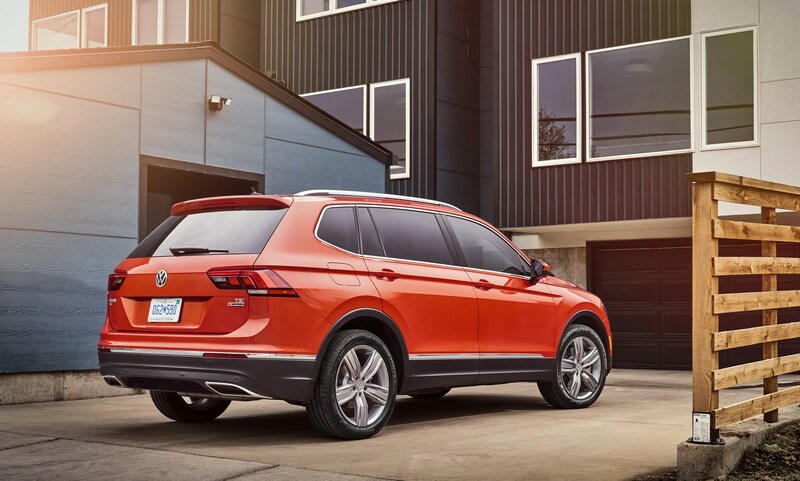 The new Tiguan wouldn’t look out of place in 2005.